International Women’s Day 2019 is on March 8. To celebrate, here are the Women's Day facts you need to know. Happy International Women’s Day (IWD)! 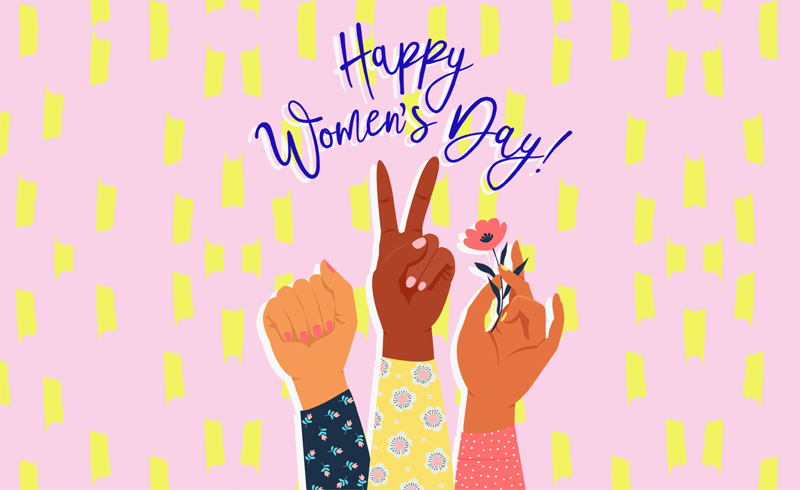 As you've probably heard, there are plenty of ways to embrace the day, from supporting woman-owned businesses, sending the women in your life happy Women's Day wishes and inspiring quotes, and giving your female friends and role models flowers. But, do you actually know the fundamental International Women's Day facts, like what Women's Day is and the history behind it? The answers to both questions (and more) are fascinating. Keep reading for everything you need to know about International Women’s Day 2019, including this year's theme and hashtags. International Women’s Day takes place on March 8 every year to celebrate women's rights and inspire people to act in the ongoing fight for gender equality. This year, March 8 falls on a Friday. International Women’s Day is a United Nations-sanctionedthis, global holiday. It celebrates women’s contributions to society, raises awareness about the fight for gender parity, and inspires support for organizations that help women globally. What is the International Women's Day history? According to the United Nationsthis, International Women’s Day started in America in 1909, when the Socialist Party of America took to the streets to honor garment workers who had protested against inhumane working conditions the year before. 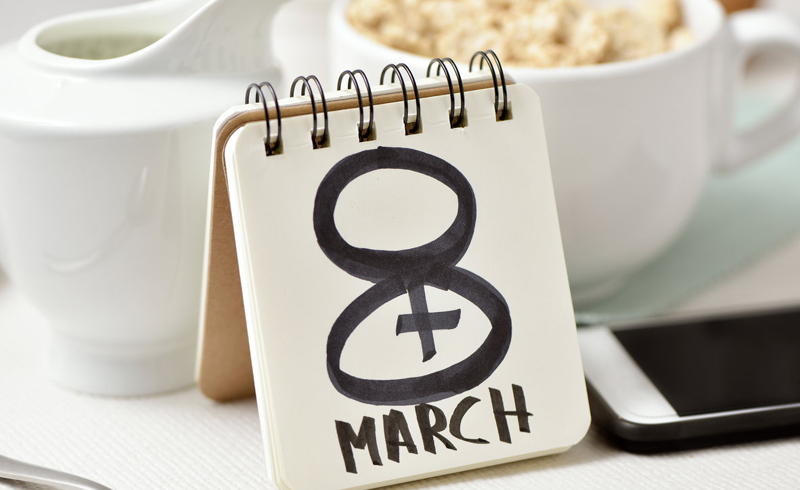 They called it National Women’s Day, and it took place on February 28. The following year, the Social International established Women’s Day in Copenhagen to celebrate those working for women’s rights and universal suffrage. In 1911, Austria, Denmark, Germany, and Switzerland celebrated the first official International Women’s Day on March 19. More than one million people attended rallies focused on suffrage, representation, education, and workers' rights. Over the next few years, more countries in Europe marked the holiday on March 8. It wasn’t until March 8, 1975 when, during International Women’s Year, the United Nations celebrated it as an official holiday. Since 1975, the holiday has gained awareness around the globe as a way to recognize women for their achievements. What is the International Women’s Day logo? What is the International Women's Day theme for 2019? The International Women's Day theme for 2019 is #BalanceforBetterthis, which emphasizes the importance of achieving a gender-balanced world. In 2018, the theme of International Women’s Day was #PressforProgress, the 2017 Women’s Day theme was #BeBoldforChange, and the 2016 theme was #PledgeforParity. The UN also issued a 2019 theme: "Think equal, build smart, innovate for changethis." According to the UN Secretary-General's messagethis, which was released on March 7, the UN's 2019 Women's Day theme "addresses infrastructure, systems and frameworks that have been constructed largely in line with a male-defined culture. We need to find innovative ways of reimagining and rebuilding our world so that it works for everyone." According to the World Economic Forum’s 2017 Global Gender Gap report, gender parity won’t happen for more than 200 years, so the global International Women's Day campaign has its sights set on lowering that number by focusing on calls-to-action year round. What are the International Women's Day hashtags? For starters, you can use the #WomensDaythis on Twitter and it will automatically populate the female-gender-sign emoji, while the same Women's Day hashtag on Instagramthis link opens in a new tab has already generated nearly 2 million posts. This year's hashtags also include the thematic #BalanceforBetterthis and the straightforward #IWD2019, which also gets the female sign decal on Twitter.